CONTEST ALERT: Win UP NORTH Music Festival Tickets! 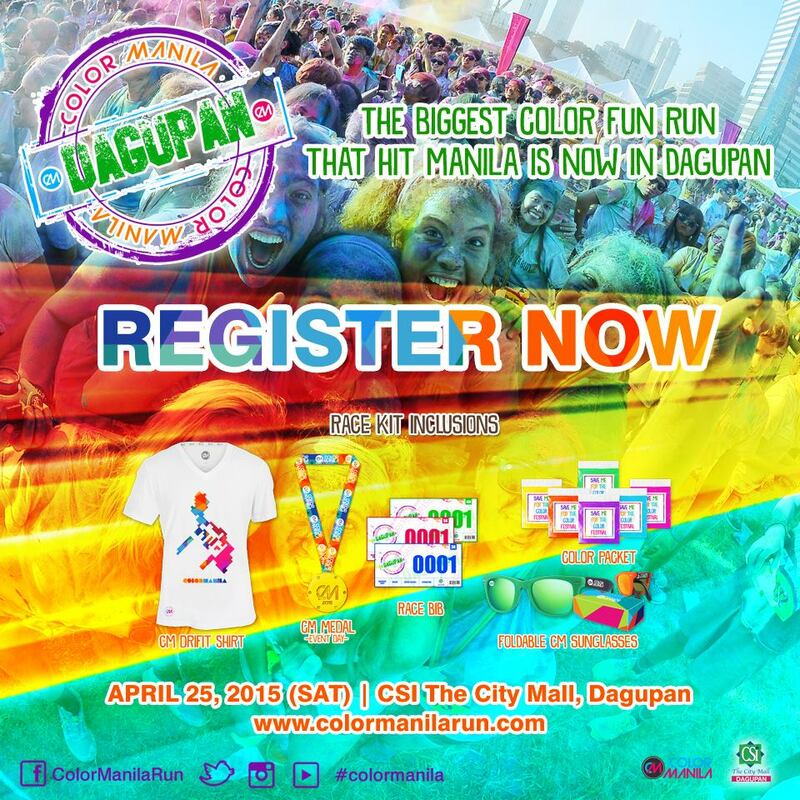 Read MoreCONTEST ALERT: Win UP NORTH Music Festival Tickets! 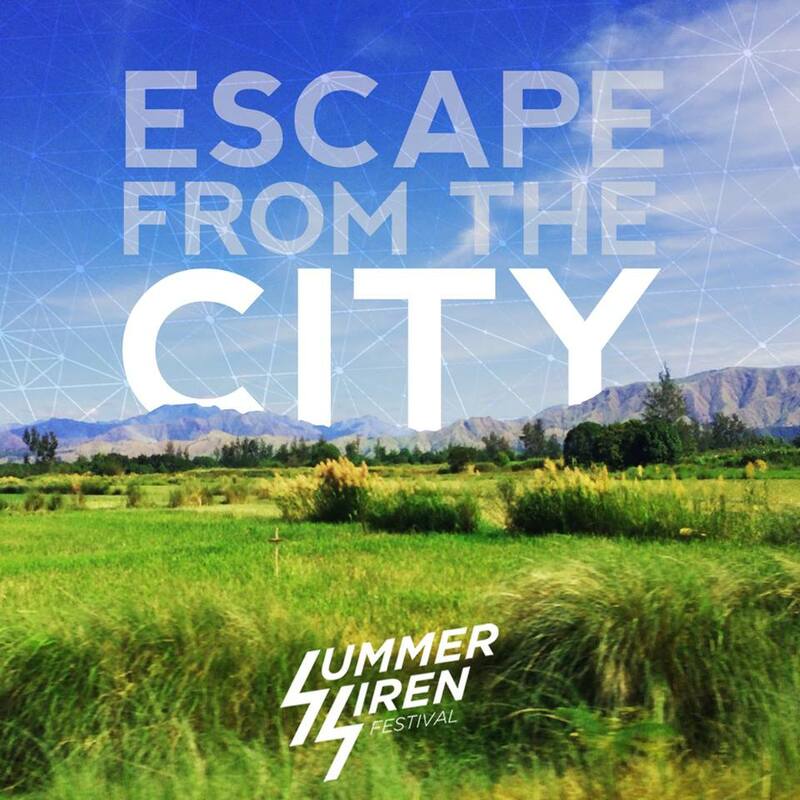 CONTEST ALERT: Win Summer Siren Festival 2014 Passes! Read MoreCONTEST ALERT: Win Summer Siren Festival 2014 Passes! 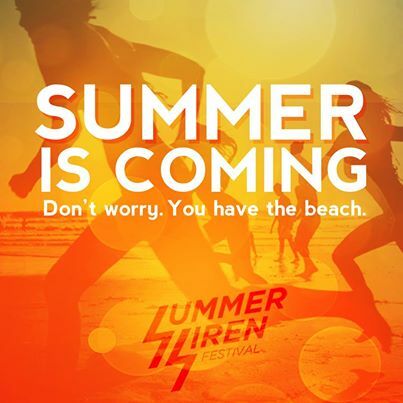 Summer Siren Festival 2014: Time For A Beach Party! Read MoreSummer Siren Festival 2014: Time For A Beach Party!